The Collective forms an important part of a larger initiative called Coexist which aims to take care of animals within whichever space that they are found in instead of uprooting them to a different place for the sake of conservation.“The overall objective is to try and raise money for animal conservation and simultaneously raise awareness around the world about the importance and issues surrounding the process as a whole,” says Tarsh. The founders point out about the wildlife in districts like Munnar, Idukki and Wayanad. When it comes to wildlife conservation, the central idea that comes to mind is a faraway enclosure where animals live in isolation. The initiative was aimed at changing this idea into a more inclusive one. Tarsh explains, "The idea is to allow different species to flourish together as they were always meant to. We cannot redefine the idea of conservation or biodiversity simply because of the human-made changes that have separated different animals through the years." 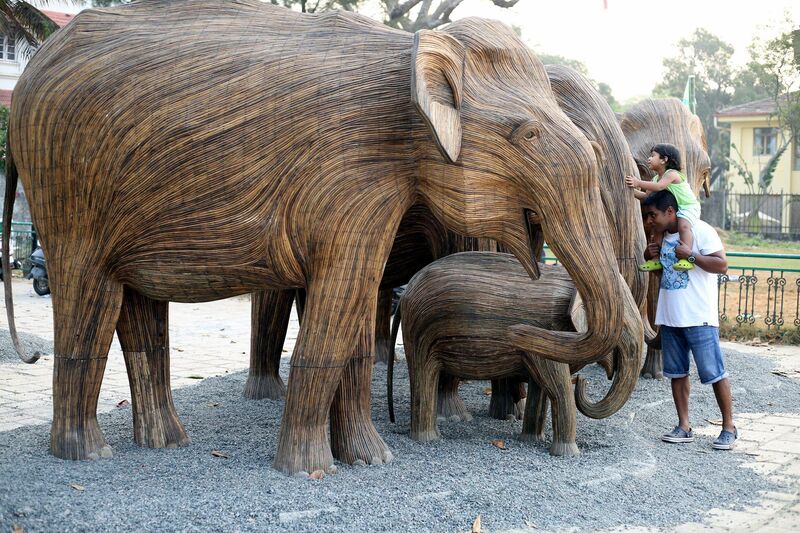 He continues, "Each elephant is different from the other just like we are. When we take into account the number of species of the mighty animal that dwells in our jungles, our lack of action to save them is absolutely astounding. It is time for us to jump into action and there is definitely no time to waste." 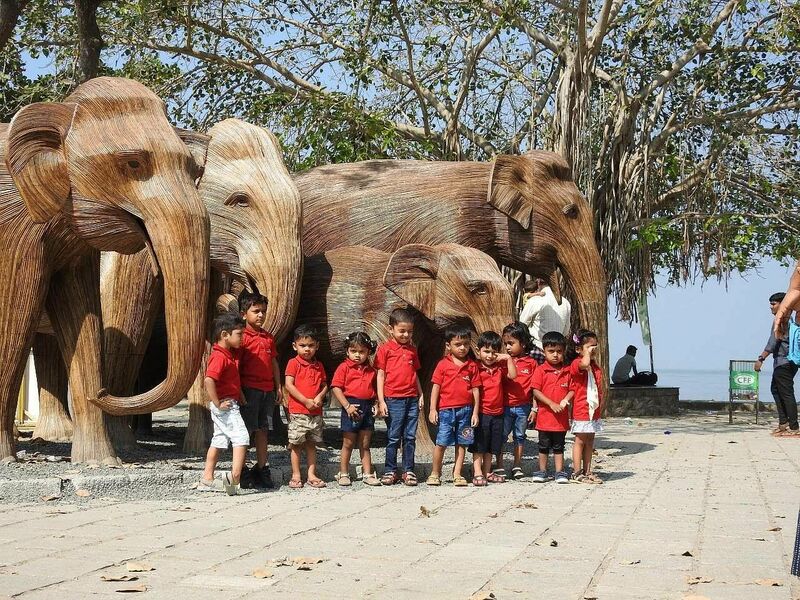 The organisation recently organised a workshop called 'Aanaye Kando' at the Kerala Museum in Edapally on April 6 to introduce students of all ages to diversity among the elephant species and the need to conserve them in order to maintain our ecological balance. The programme which was established in 2016 is centred around preserving life with a specific aim to create supportive environments. Having worked closely with elephants for his personal work and research, Tarsh reveals that what sets elephants apart are their personalities. “We want the elephant to represent this effort because they illustrate the importance of life more than anything else,” Tarsh concludes.